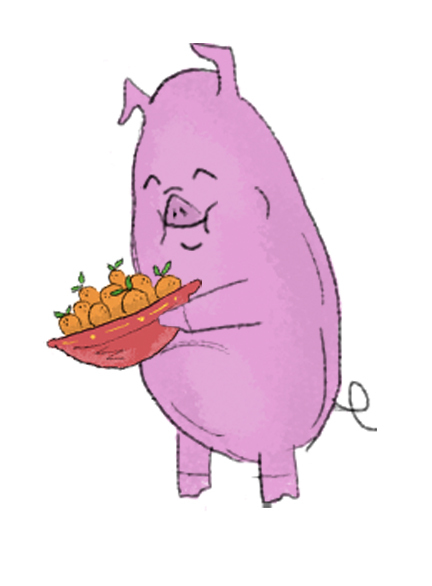 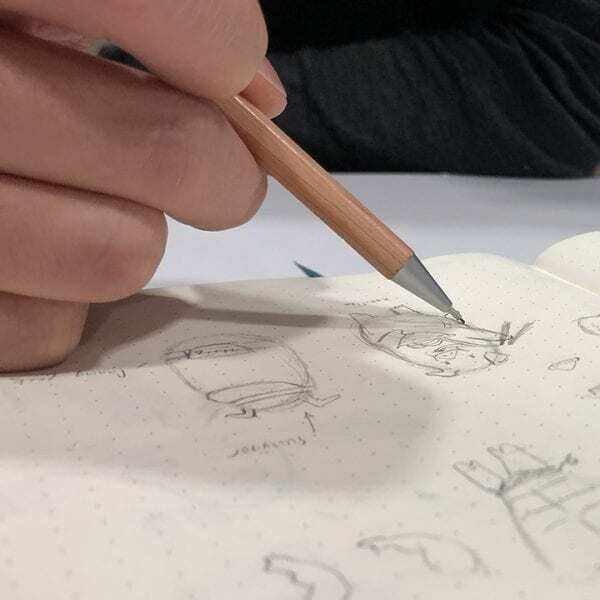 EKISTICS | News | ‘Pooled Pork’ – 2019 Year of the Pig! 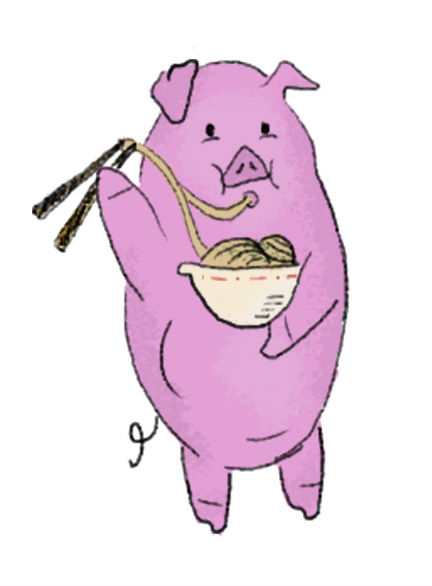 In celebration of the Lunar New Year, EKISTICS is proud to present ‘Pooled Pork’. 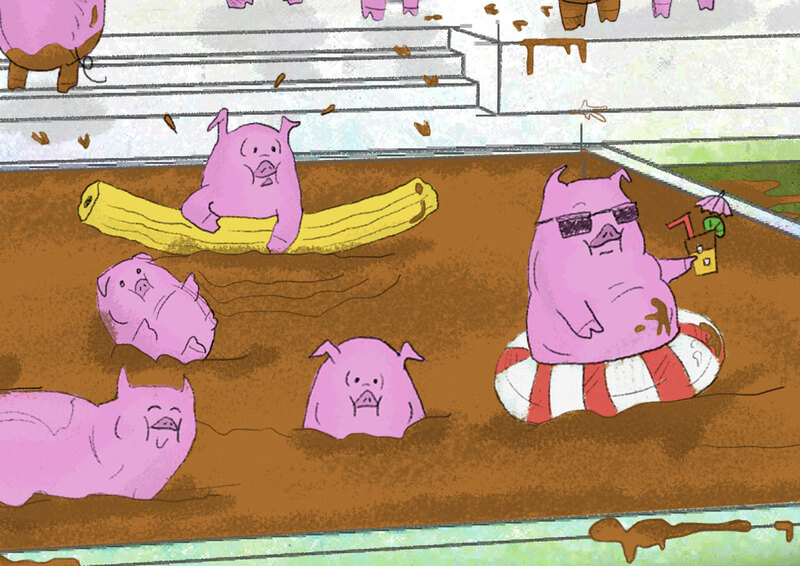 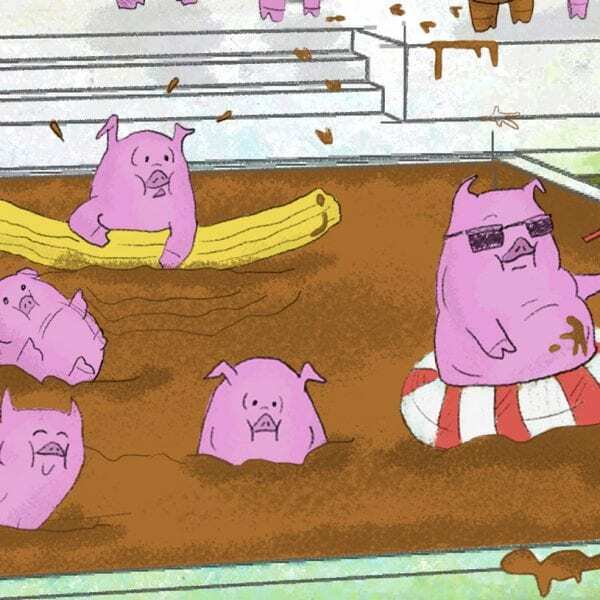 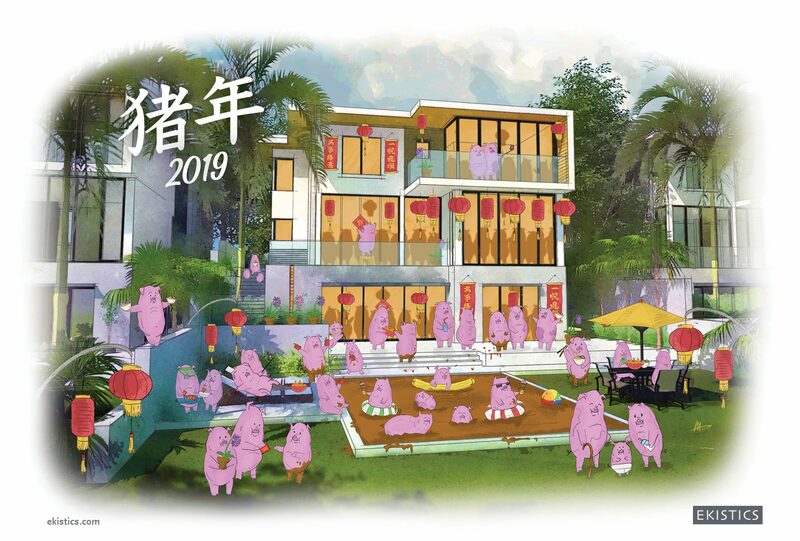 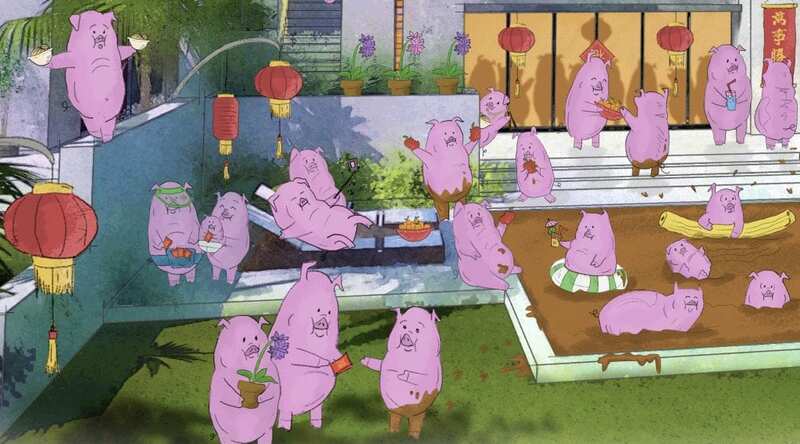 Our illustration for the Year of the Pig, is a playful design featuring our hand-drawn piggys spending the Spring Festival relaxing by the mud pool with family and friends, at our Bellomonte Resort project in Havana, Cuba. 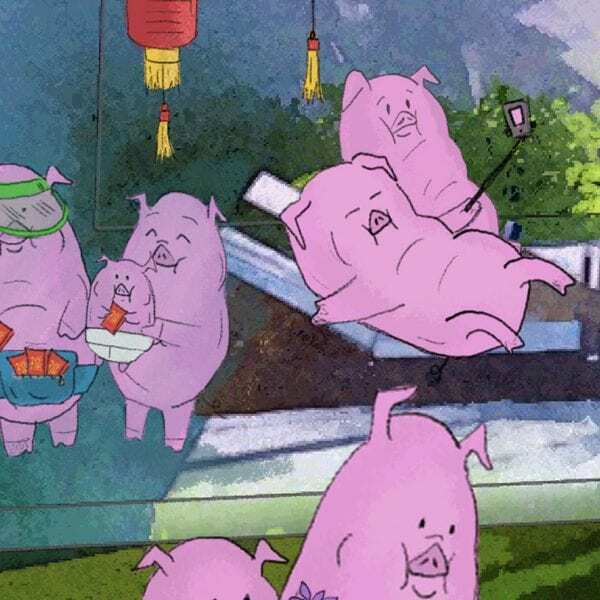 2019 Year of the Pig | Bellomonte Resort, Havana, Cuba. 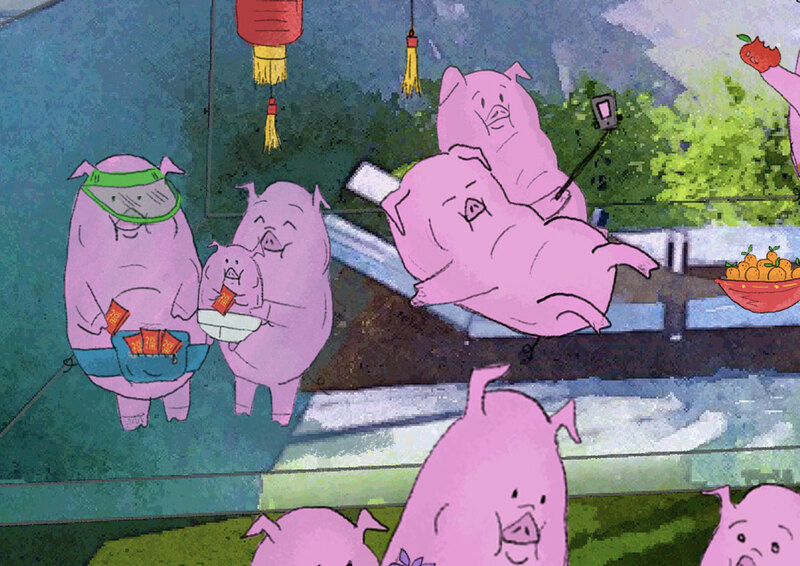 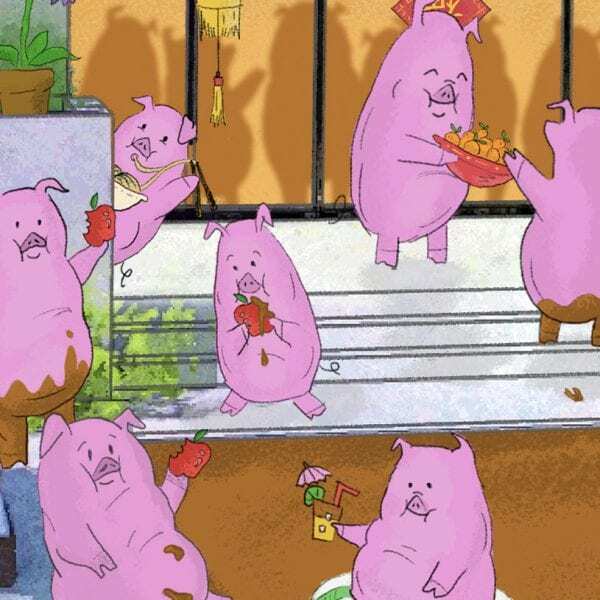 throughout the Year of the Pig. 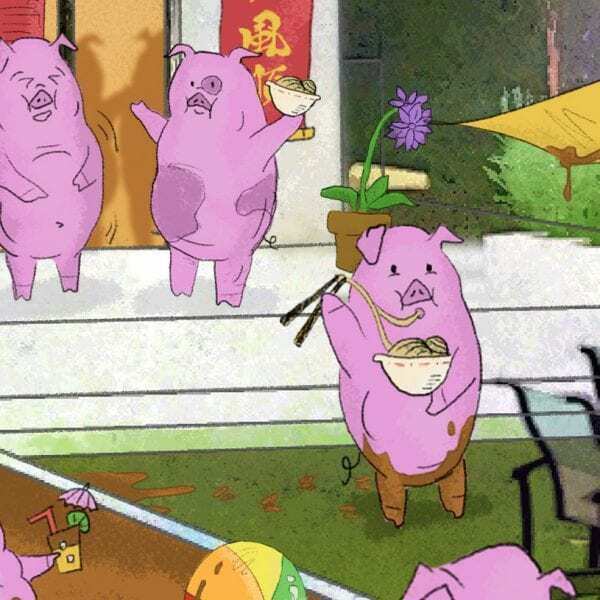 Designed and illustrated by EKISTICS at our Vancouver studio, we incorporated the lucky colours for the year – brown and yellow, as well as capturing the beautiful personality of Pigs with their chubby faces and big ears representing signs of fortune. 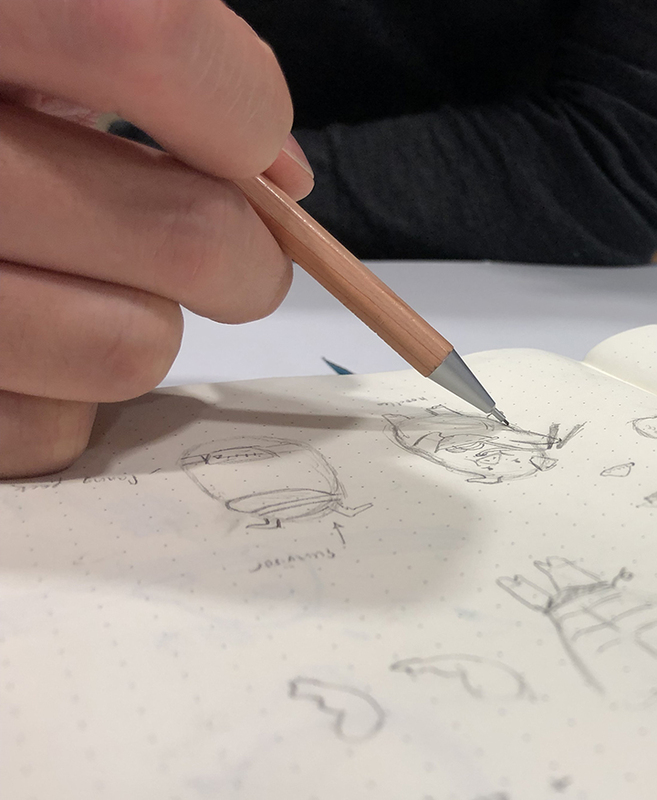 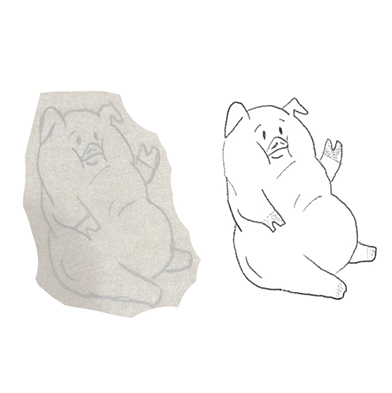 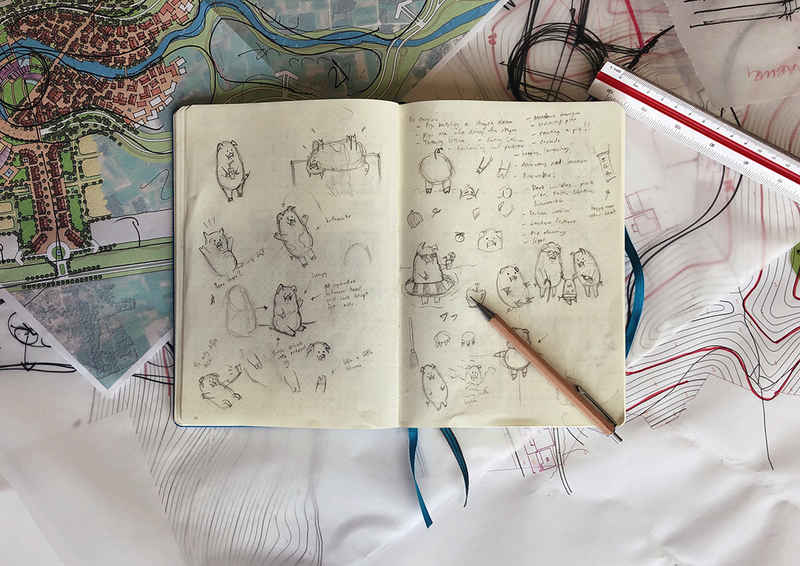 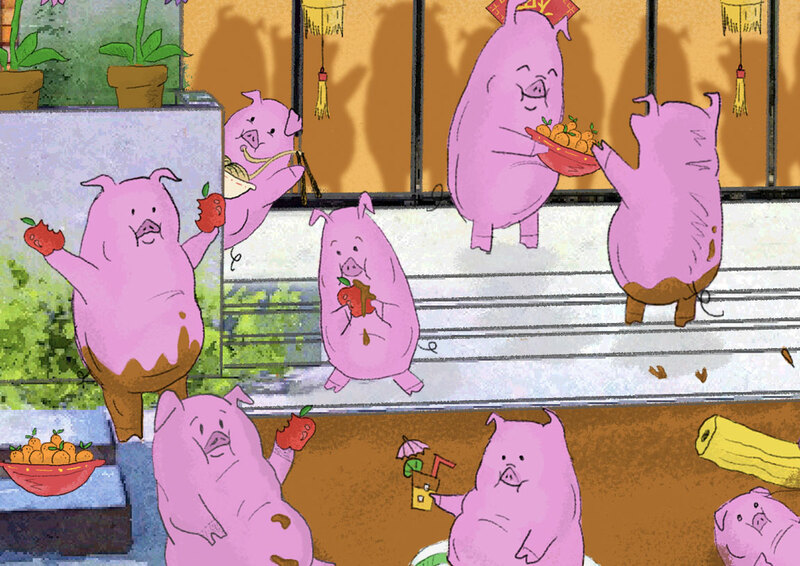 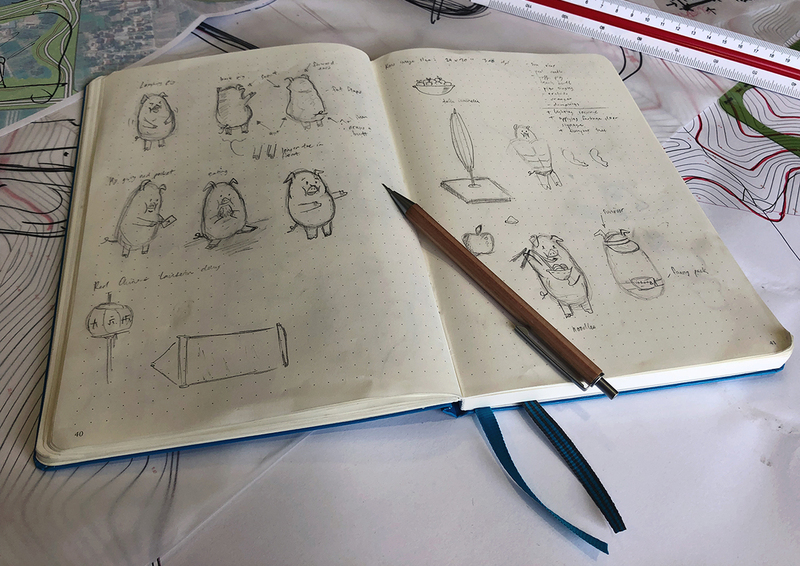 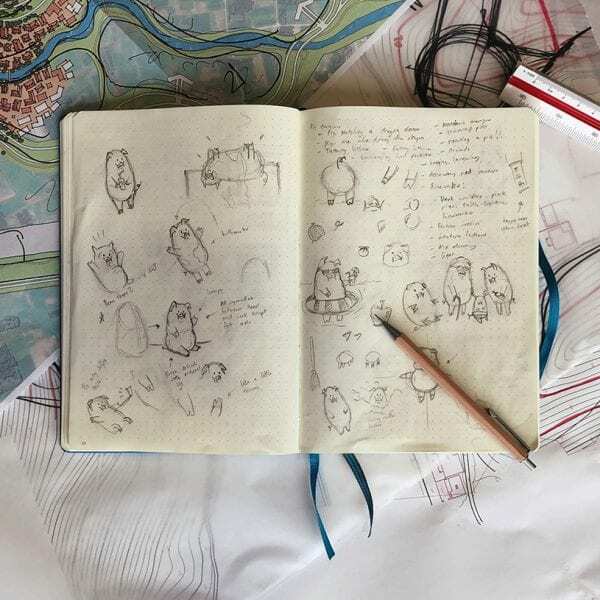 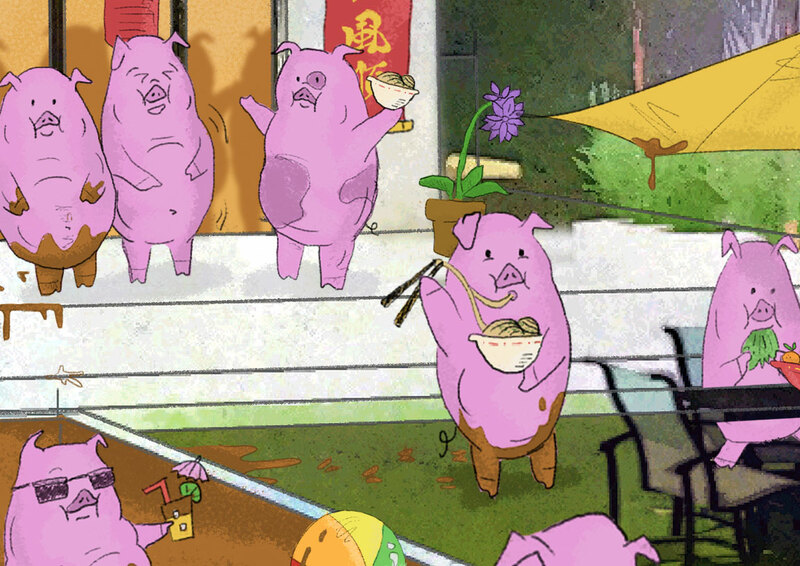 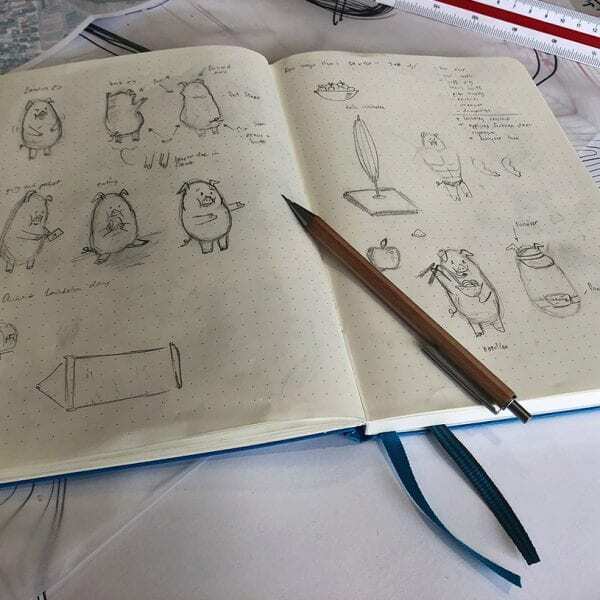 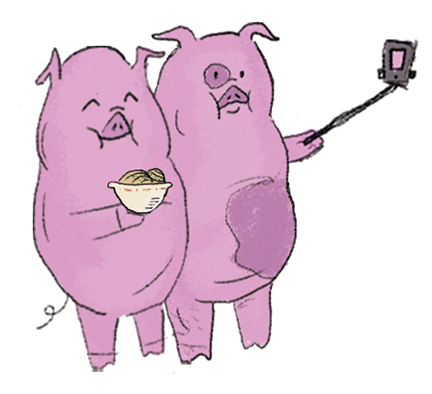 The images below show more of the details and our design process for ‘Pooled Pork’.